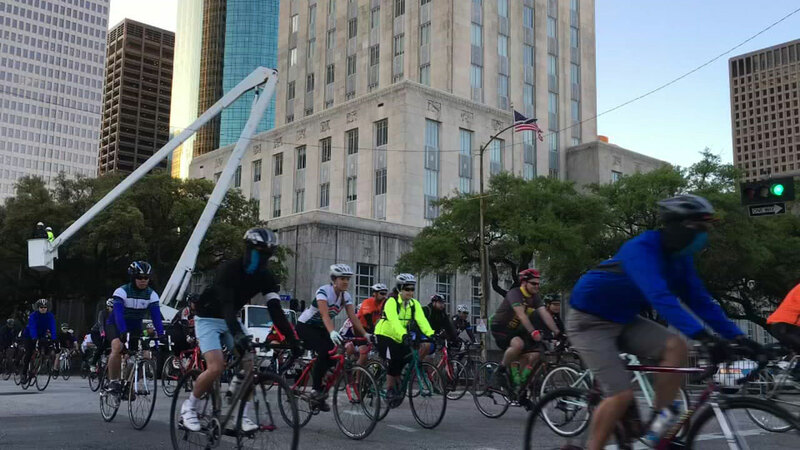 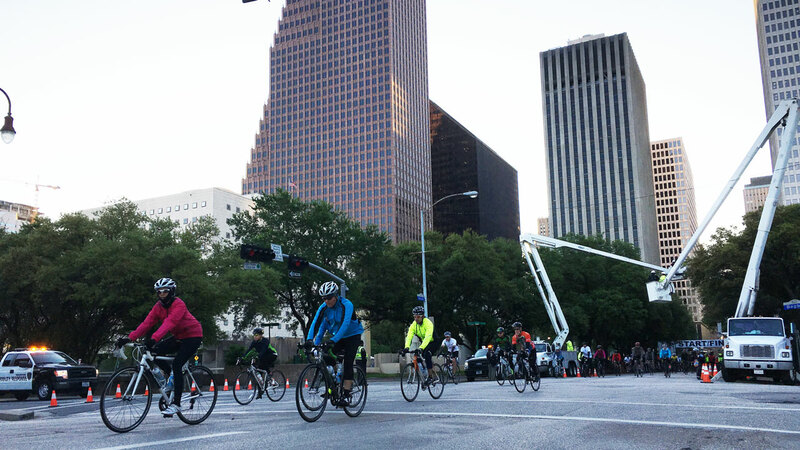 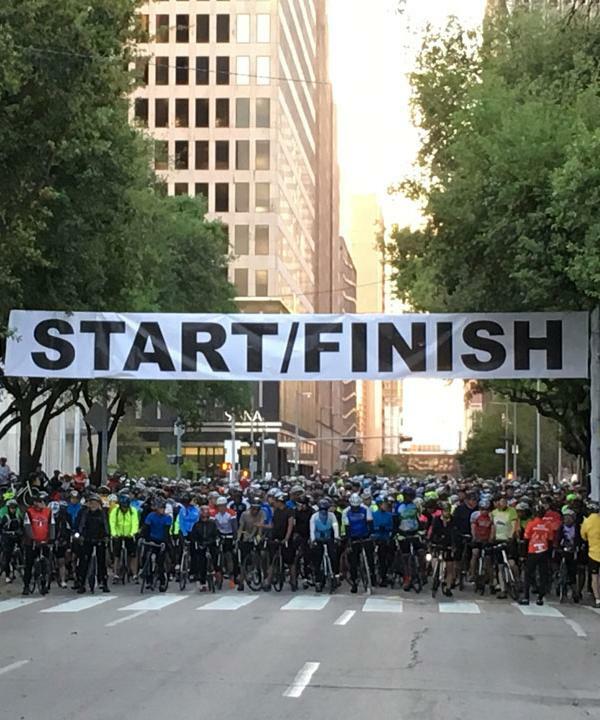 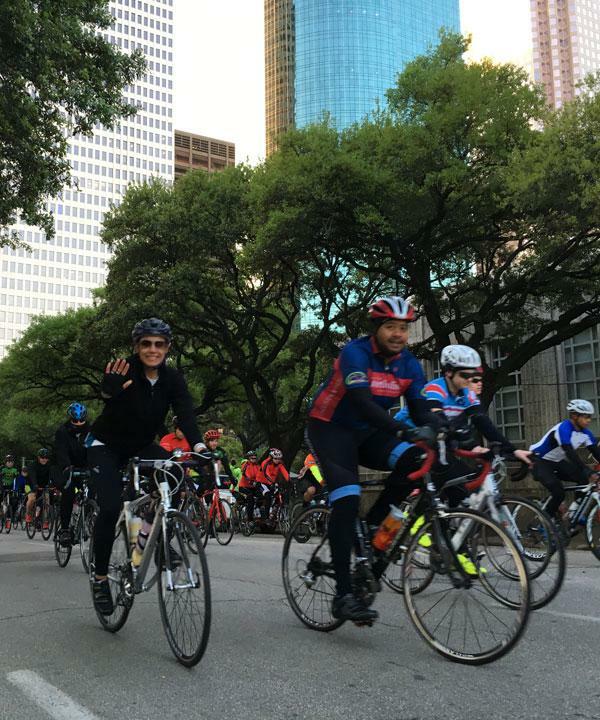 HOUSTON (KTRK) -- Cyclists rolled through Downtown Houston and across town in the city's annual Tour de Houston. 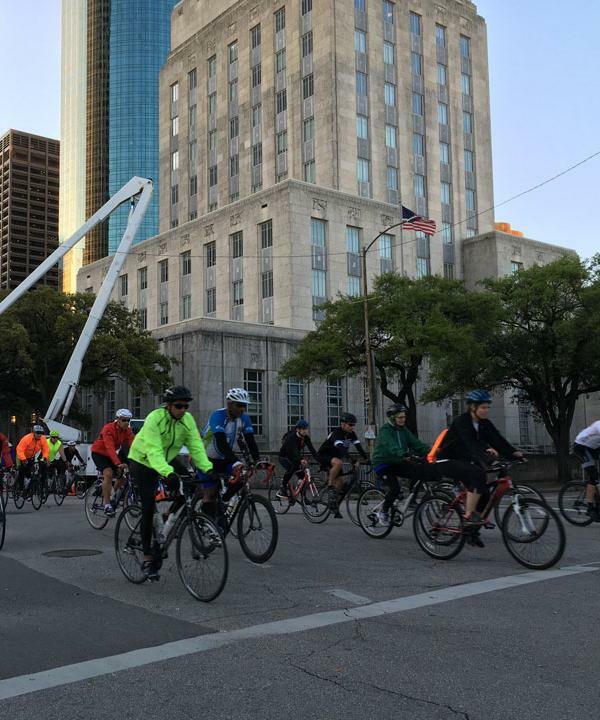 The tour kicked off at 7:30am at Houston City Hall with some encouragement by Mayor Sylvester Turner. 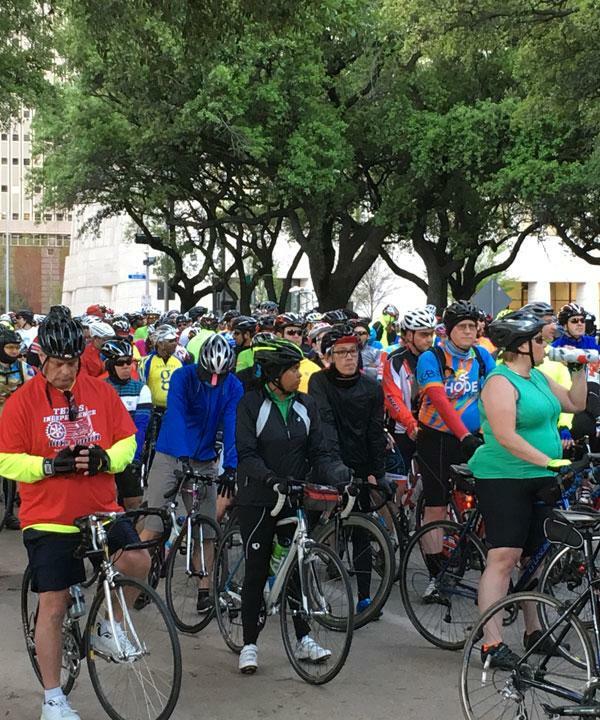 He was also joined by State Representatives Rodney Ellis and Carol Alvarado. 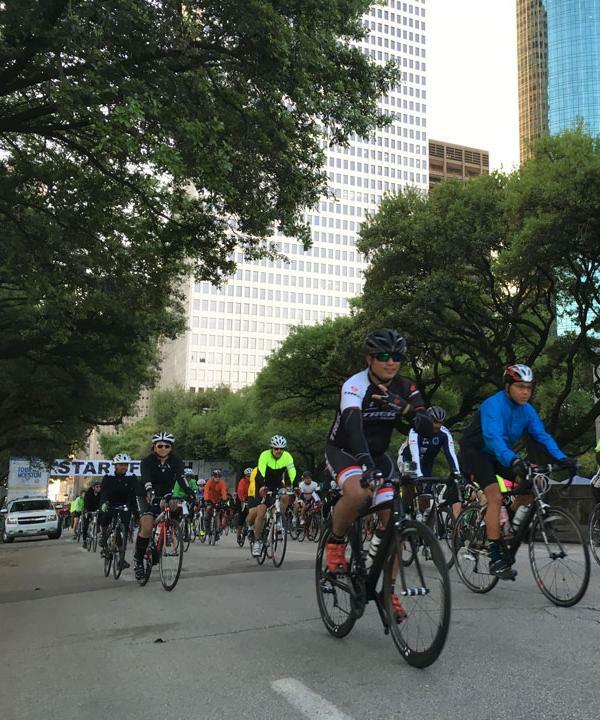 The longest course in the bike ride is 70 miles long. 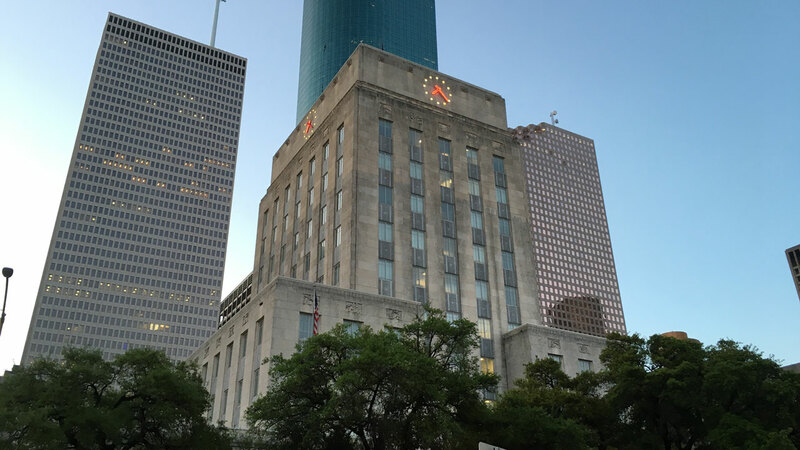 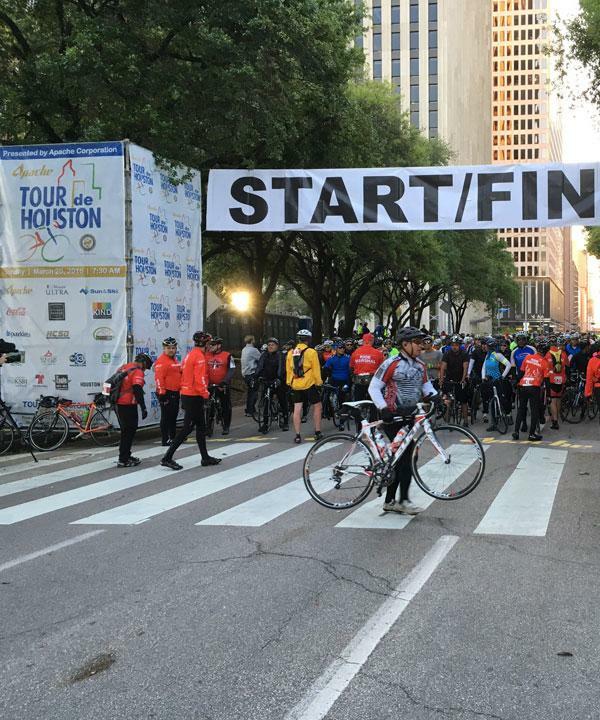 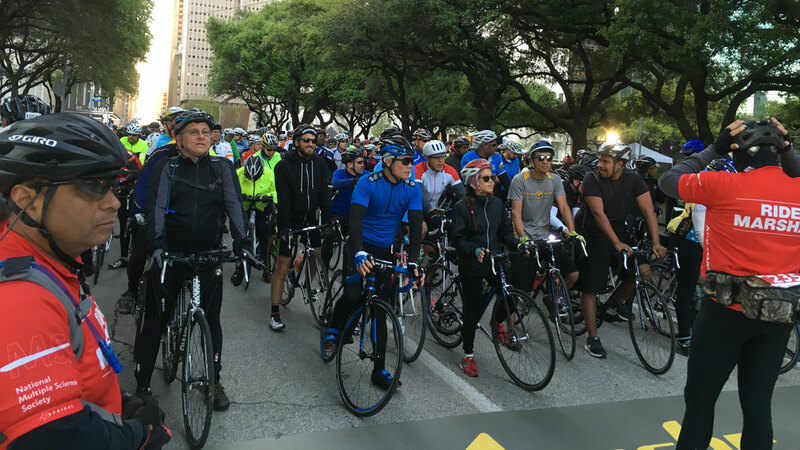 The tour begins at City Hall and riders venture out to Humble before returning to Downtown Houston. 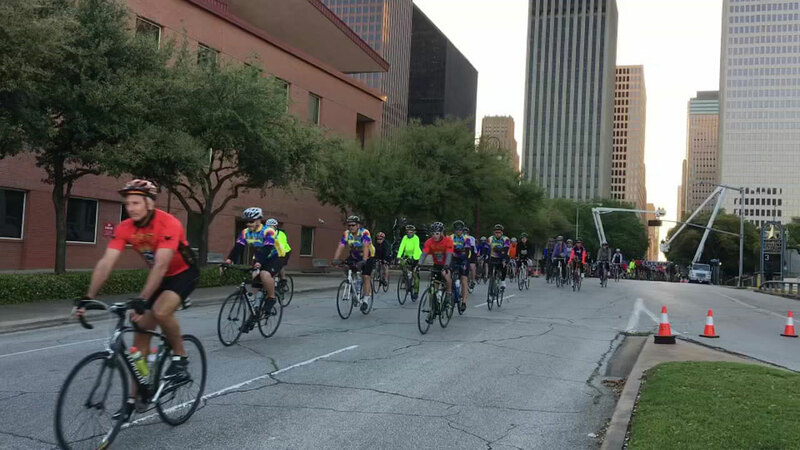 Riders can also opt to participate in a 45 and 20-mile bike ride across the Bayou City. 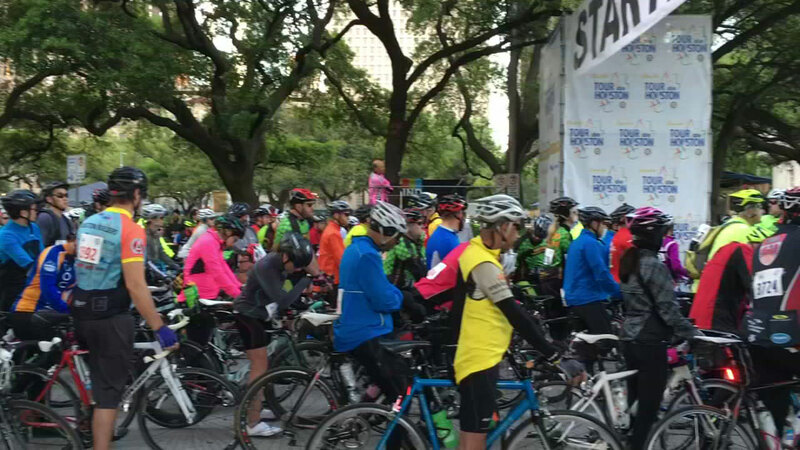 Bike enthusiasts say this is the biggest training ride for the BP MS 150. 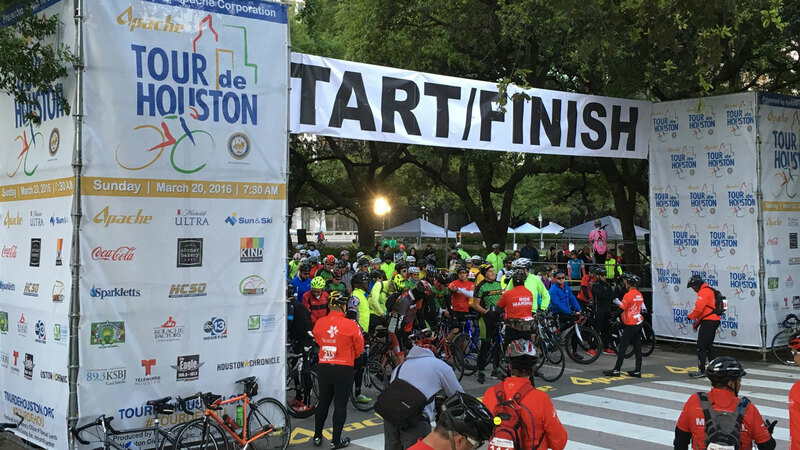 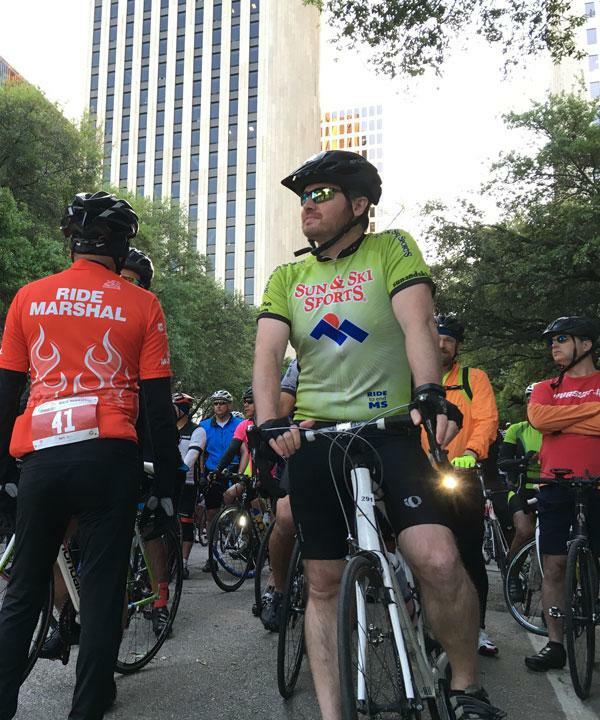 Proceeds from the annual bike ride benefit the City of Houston's reforestation projects.